Who were amazed by the size of these grasshoppers. What startled them more was when I told them they were babies. 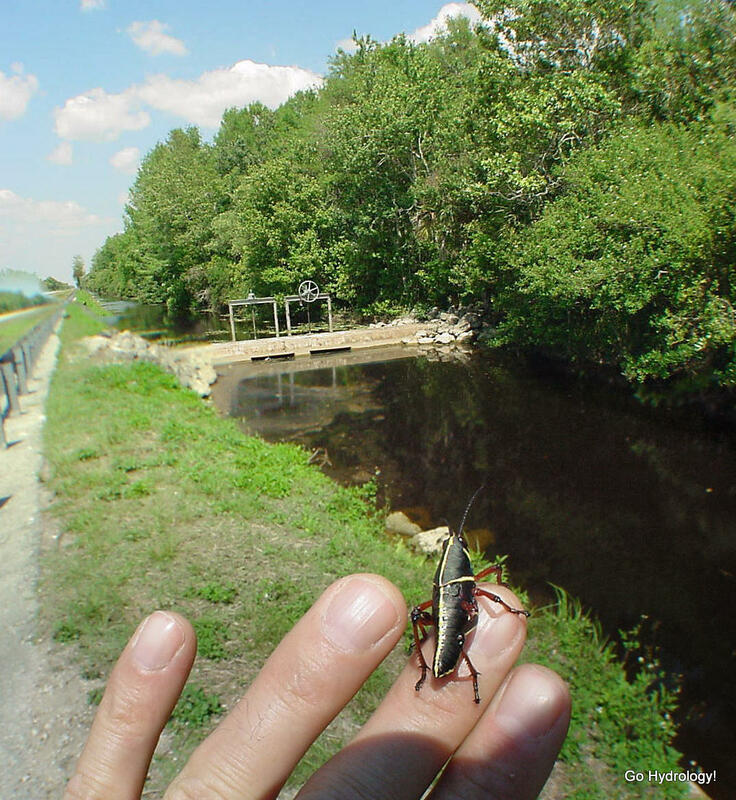 An adult lubber grasshopper is a good 3-4 inches long. As scary as they look they are fun to hold. I usually walk them to the side of the road.